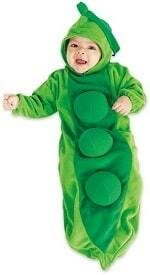 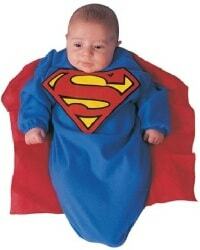 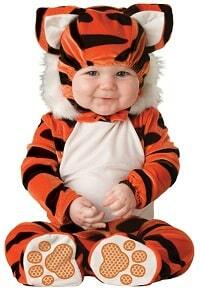 The 15 Best Baby Halloween Costumes for Under $20, Shipped! 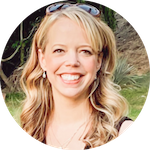 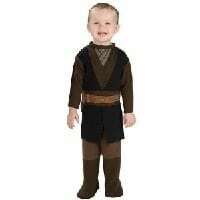 I've been pouring over Amazon's Halloween Costume Shop to find the best Halloween costumes for the lowest prices. 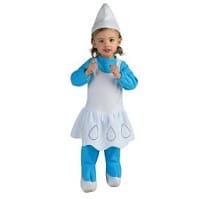 Even I was surprised when I came up with more than 10 fabulous costumes for under $20 (including the cost of shipping)! 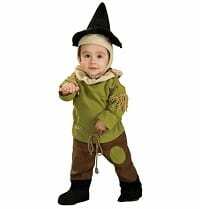 Some do require you to spend more in order to get Amazon's Free Shipping. 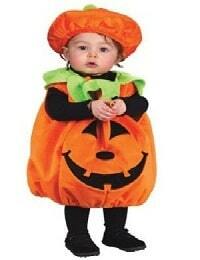 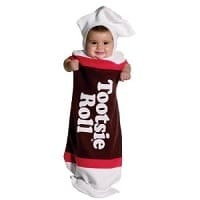 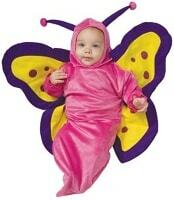 Baby Tootsie Roll Halloween Costume :: $14 + $5.95 shipping :: $19.95 shipped! 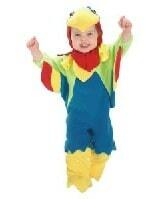 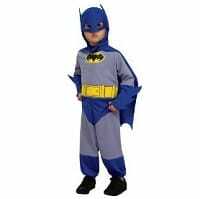 It is nice to get a good deal on a costume, because lets face it they aren’t going to wear it much. 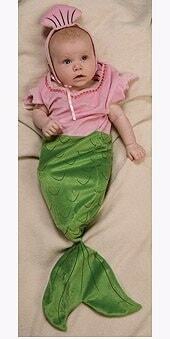 My favorite is the baby mermaid! 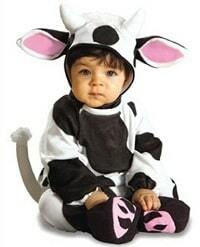 SO adorable and the prices can’t be beat.